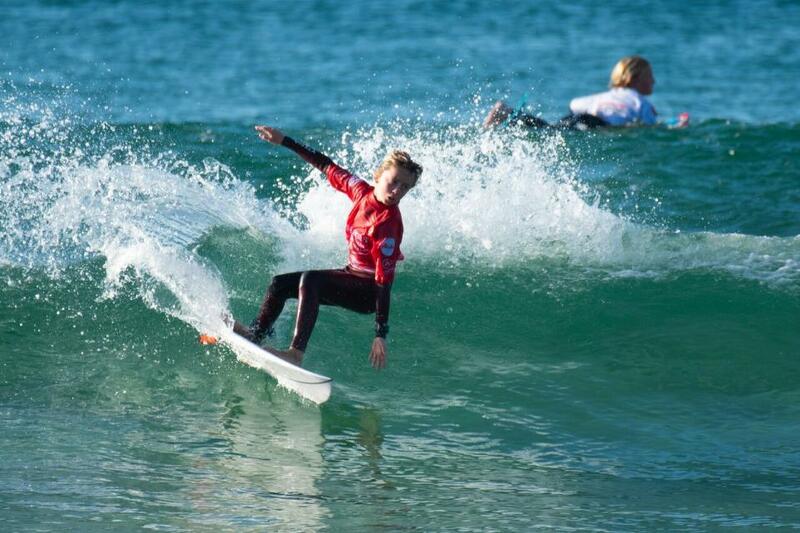 Fletcher Kelleher (Freshwater) made his intentions clear in the Under-12 Boys division notching up a massive 16.66 two-wave heat total on Day 1. Photo by Ethan Smith / Surfing NSW. 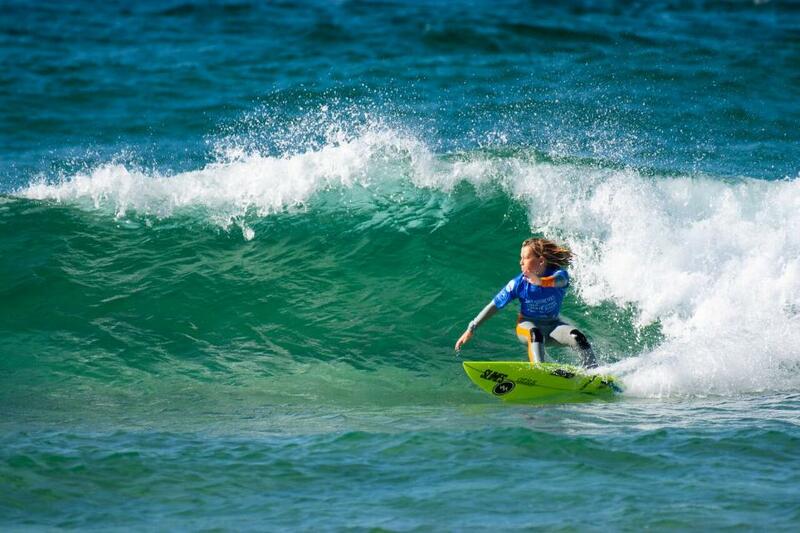 GROMMETS SHINE ON THE OPENING DAY OF THE 2018 HAVAIANAS NSW GROMMET TITLES AT MAROUBRA BEACH. 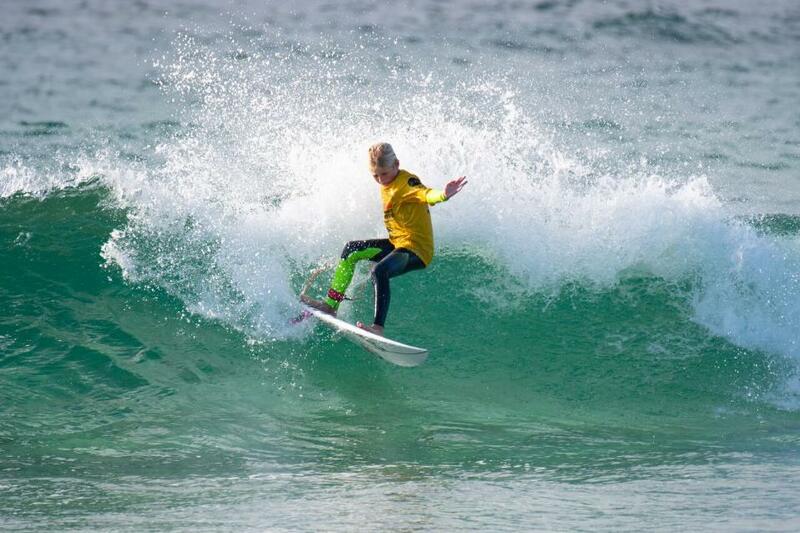 The 2018 Havaianas NSW Grommet State Titles kicked off today in small, but contestable one-foot waves at Maroubra Beach. 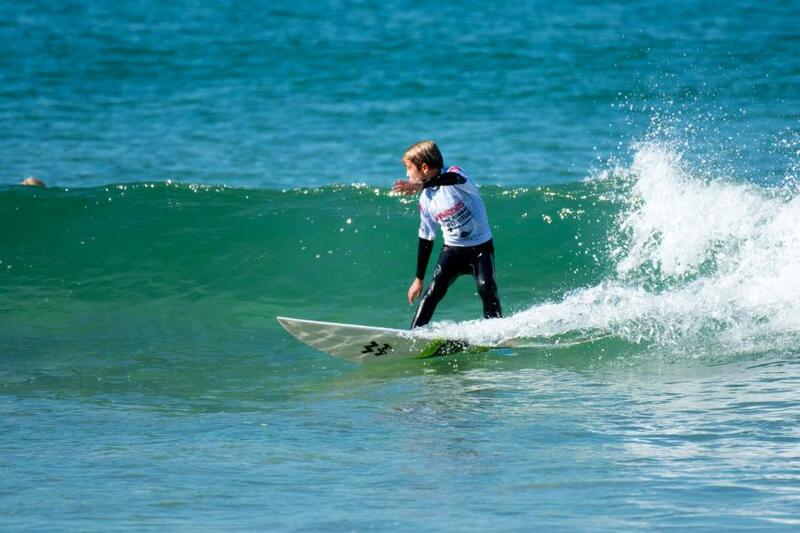 Fletcher Kelleher (Freshwater) made his intentions clear in the Under-12 Boys division notching up a massive 16.66 two-wave heat total. Kelleher unleashed a variety of giant backside snaps in the first round exchange to gain the upper-hand in the heat and earn himself a spot into the second round. 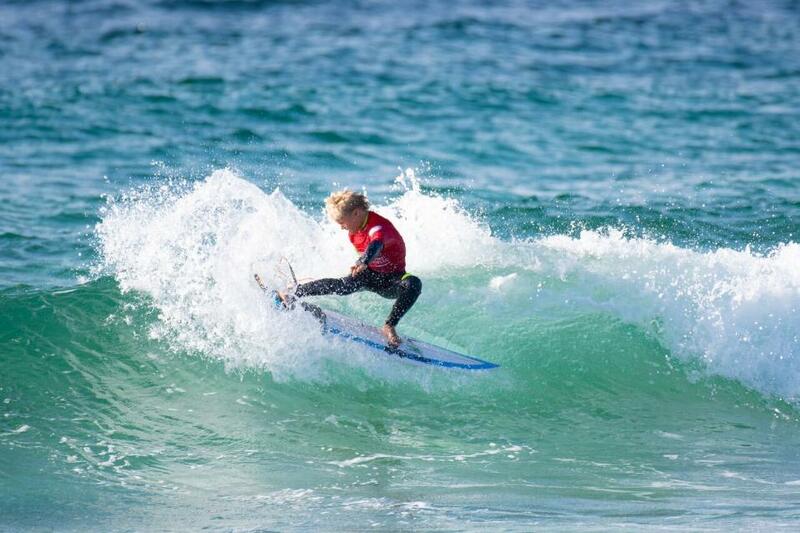 Local surfer Jake Feher (Maroubra) joined Kelleher in the Under-12 round-one standout list, taking out his opening heat. 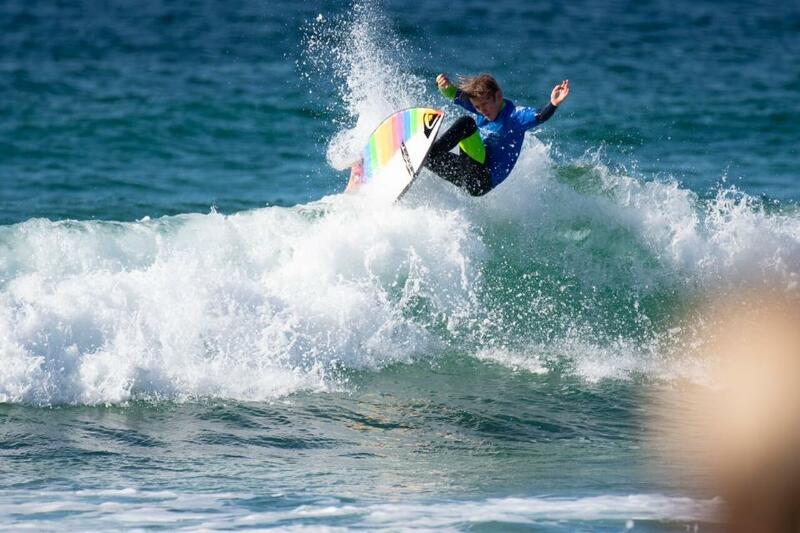 Feher performed a handful of exciting and powerful forehand turns to muster up a decent 15.4 two-wave heat total. To add another element of excitement to the victory, Feher’s classmates greeted him on the shoreline after the heat. 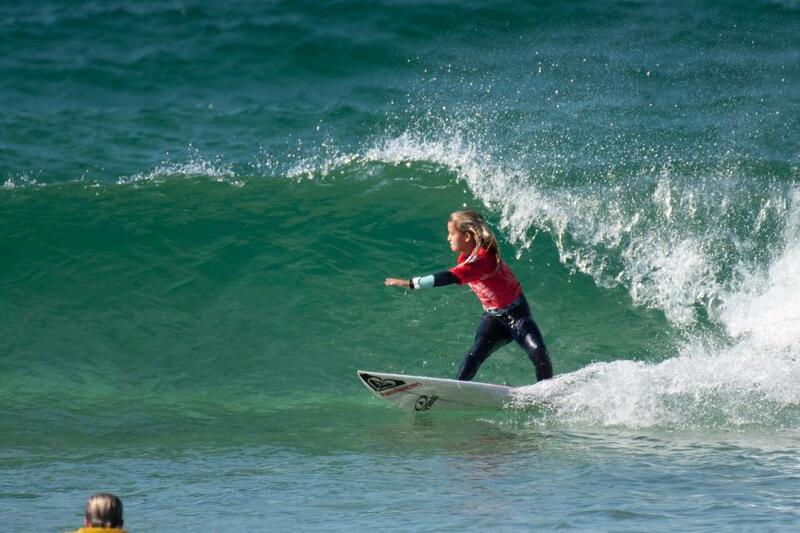 Quincy Symonds (Tweed Heads) made her presence felt in the opening round of the Under-12 Girls division. Symonds dominated the opening heat, posting a massive 17.34 two-wave heat total for an array of innovative and exciting turns. As a result, Symonds was rewarded with the AirAsia Wave Of The Day award. 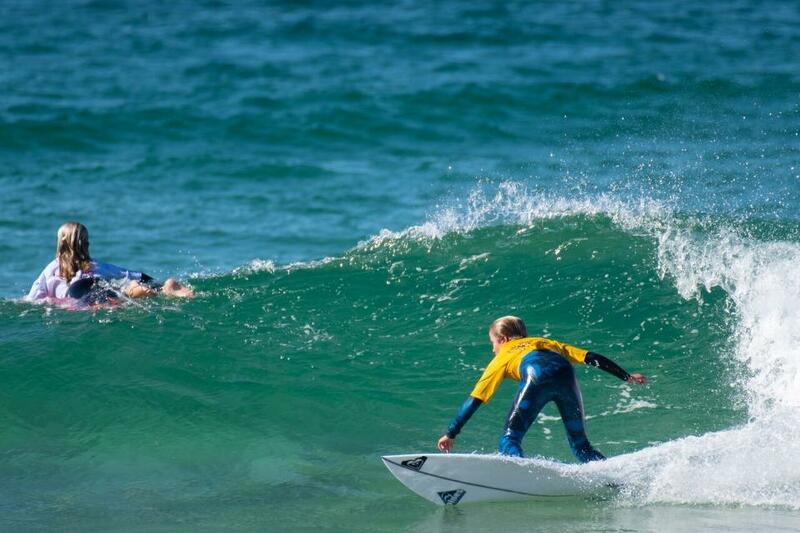 The three-day event will take place at Maroubra Beach from the 27th – 29th July, 2018. 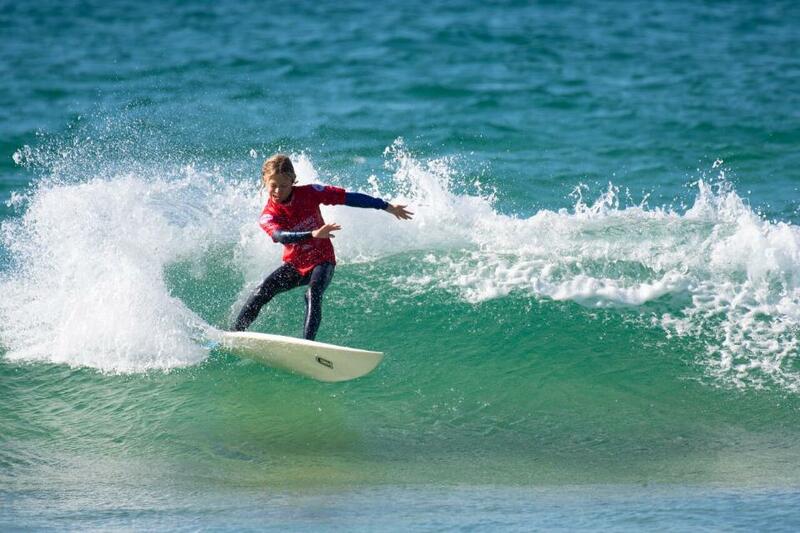 Competitors in the Under-12 and Under-14 divisions will be vying for a revered NSW Junior Title, with the Under-14 division given an allocated amount of positions for the aforementioned Australian Junior Surfing Titles which will take place in South Australian in November/December. 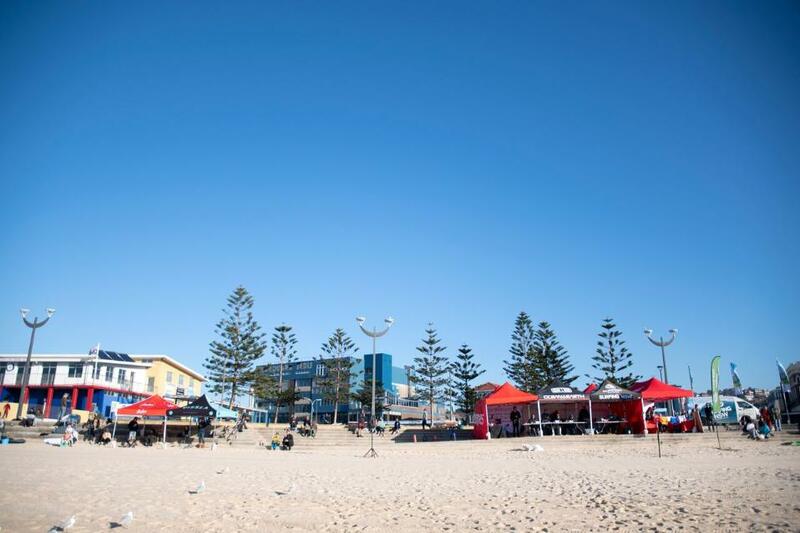 The Havaianas NSW Grommet State Titles will be run concurrently with the Beachbreaks Festival, which will see a range of festival activations taking place over the course of Sunday, 23rd July. 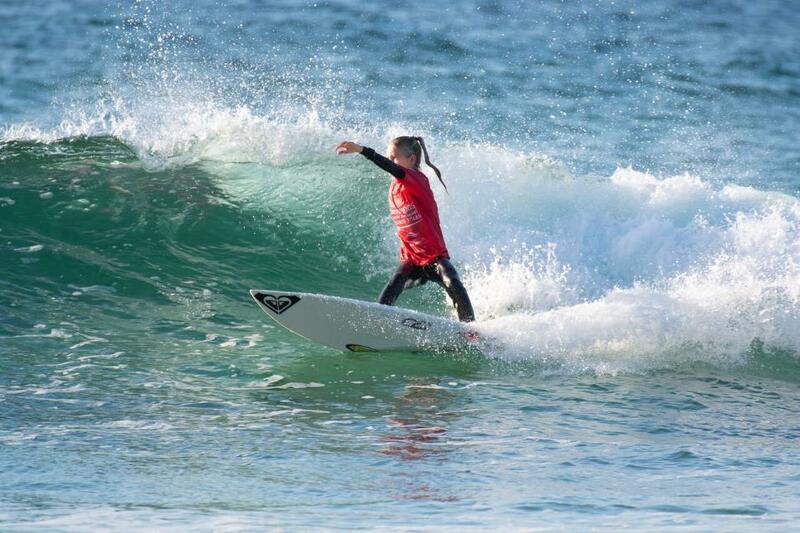 2018 is the fourth year the Havaianas NSW Grommet State Titles and the Woolworths NSW Junior State Titles pres. by Ocean and Earth have been split into two different events, with the amendment designed to cater to the growing demand from younger competitor divisions. In addition to the surfing, Havaianas will also host beach games twice daily, a free mechanical surfboard and an Instagram competition, where one lucky person will win a year’s supply of Havaianas. The daily schedule will be confirmed via the event hotline at 6:45am each day. The event hotline is 0458 247 212. 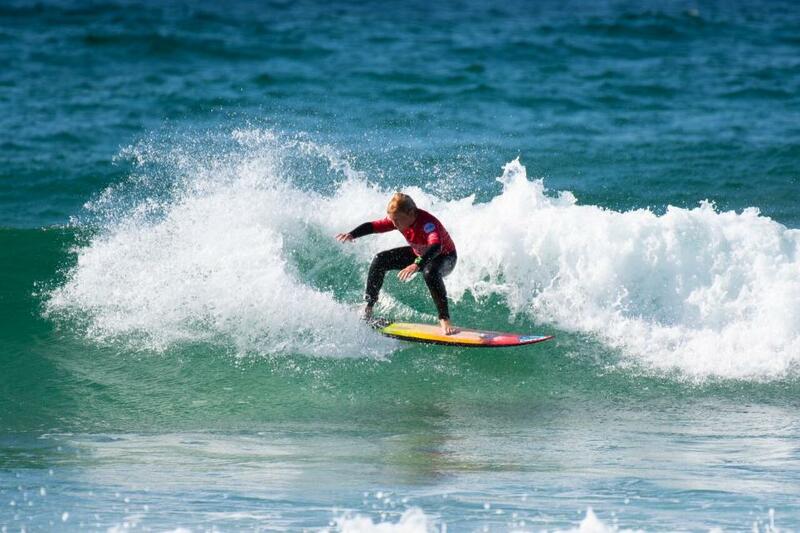 All qualifiers for the Havaianas NSW Grommet State Titles were determined by eight individual regional titles, which took place up and down the NSW coastline earlier in the year. The 2018 Havaianas NSW Grommet State Titles are supported by Havaianas, Randwick City Council, AirAsia, H2Coco, Toyota, Coastalwatch, Mothernest, Vissla, Storage King Eastgardens, Souths Juniors, Ohana Ocean Athletics and Surfing NSW. 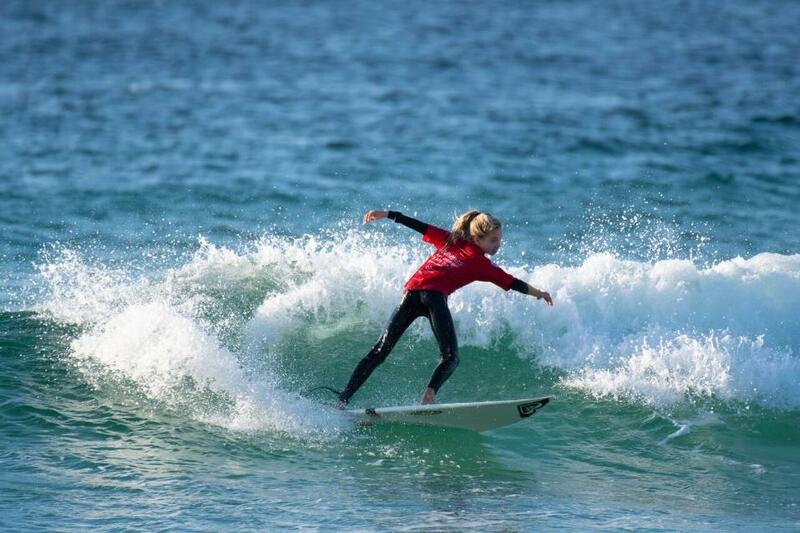 A slight swell increase greeted competitors on the second day of the 2018 Havaianas NSW Grommet State Titles as surfers in the Under-14 and Under-12 divisions strived to earn themselves a spot into the final day of competition. After an impressive round one performance yesterday, Lennix Smith (Barrack Point) continued to amaze the judges and spectators with a technical display of innovative and traditional maneuvers. 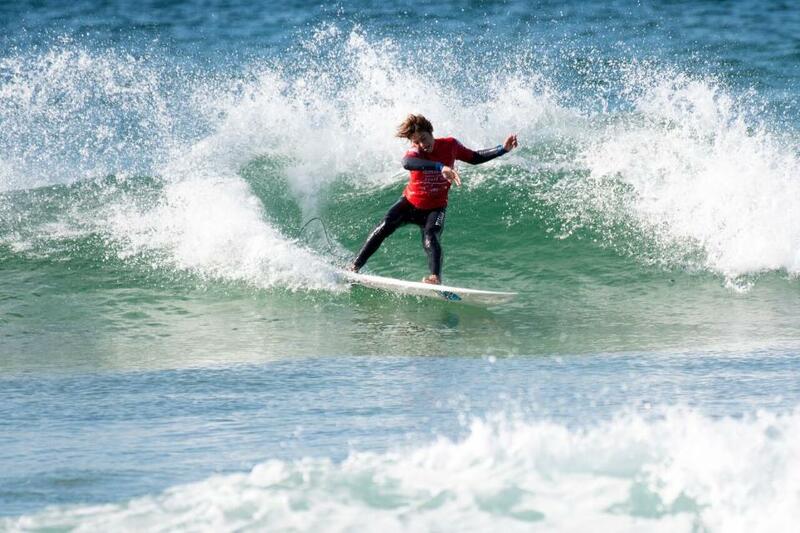 Smith nailed an eclectic mix of turns in his second round Under-14 Boys heat to post a solid 16.56 two-wave heat total and seal himself a position into tomorrow’s quarterfinals. Following on from their highlighted performances yesterday, both Fletcher Kelleher (Freshwater) and Jake Feher (Matraville) both continued to post high scores over the course of their respective Under-12 Boys exchanges. Kelleher mustered up a decent 17.57 two-wave heat total in his second round heat, while Feher posted 15.66. 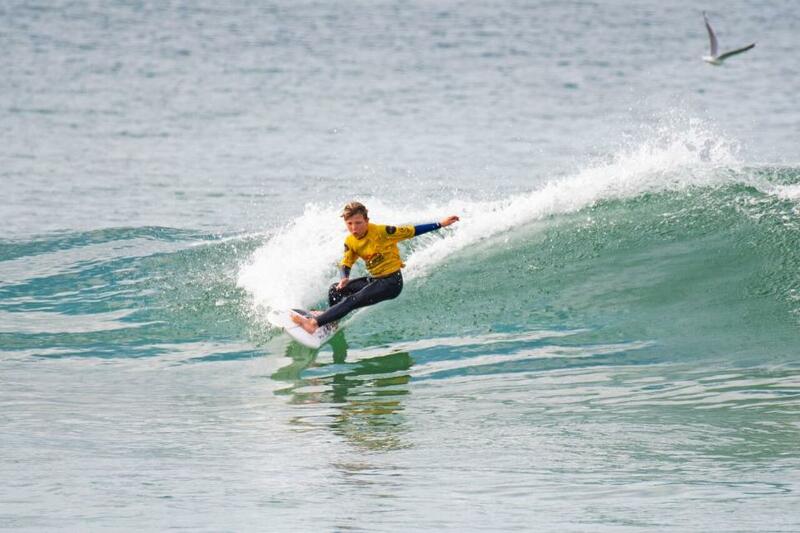 As a result, both surfers earned themselves a spot into the quarterfinals, which will be contested tomorrow. In addition to qualifying for the quarterfinals, Kelleher took out the AirAsia Air of the Day award for a tricky frontside aerial in his aforementioned heat. 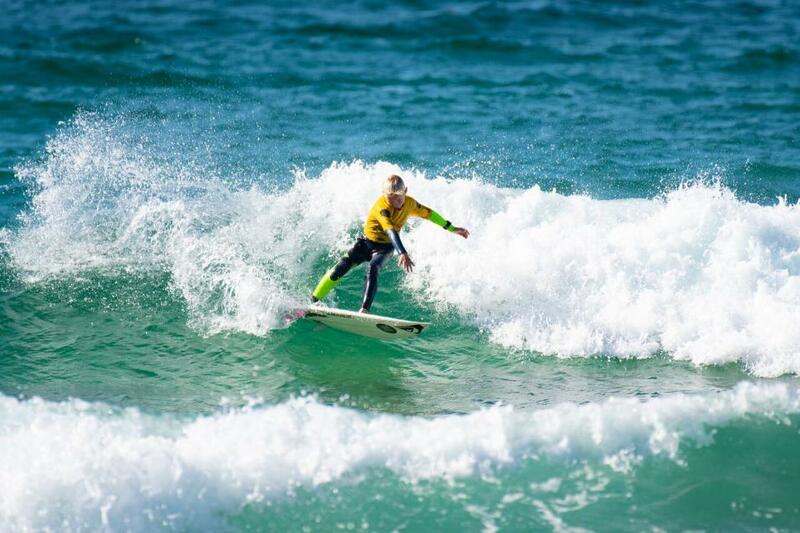 The 2018 Havaianas NSW Grommet State Titles saw four new NSW champions crowned today following a day of action-packed surfing in tricky one-foot peaks. 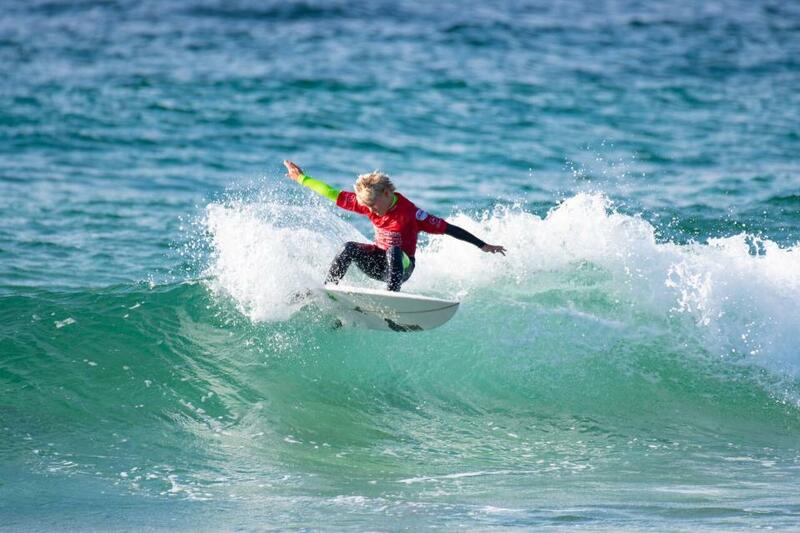 Dane Henry (Fingal Head) hit his stride in the Under-14 Boys final, taking out the coveted division. Henry nailed a variety of frontside carves and snaps to gain the edge over fellow north coast surfer Dembe Ryan (Lennox Head). Henry finished the final with a respectable 12.66 two-wave heat total to claim the victory ahead of Ryan by a 1.06 margin. California Barrett (Banora Point) ensured another state title would return to northern NSW, by taking out the Under-14 Girls division. 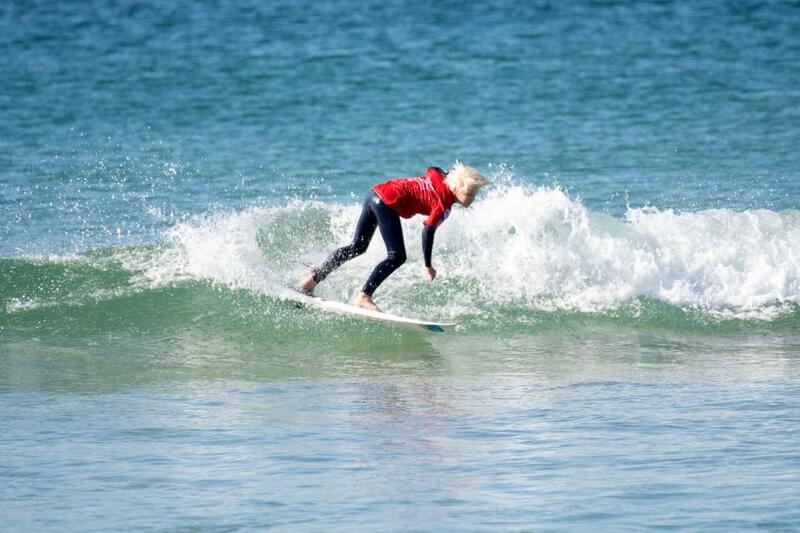 Barrett performed beyond her years in all heats, constantly notching up decent heat totals for critical turns. Barrett was able to clinch the final win with a 13.03 two-wave heat total ahead of Rosie Smart (Sawtell) who finished in the runner-up spot. 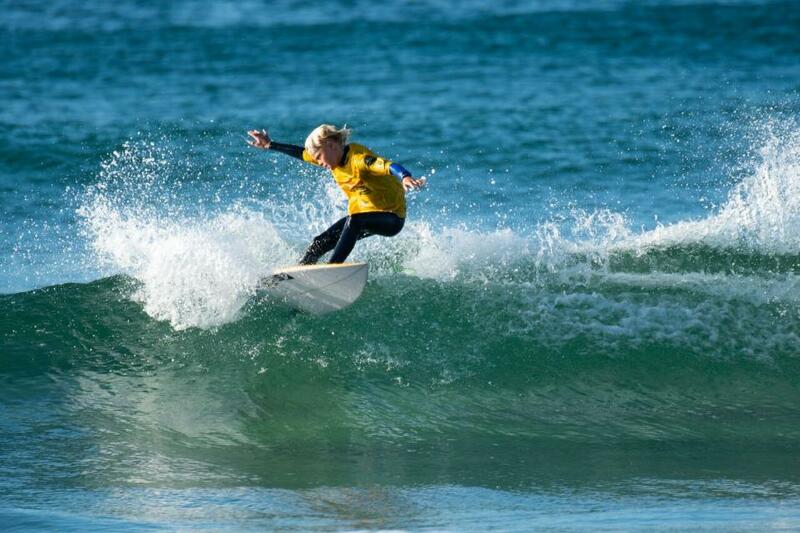 Fletcher Kelleher (Freshwater) became the sole Sydney champion at the 2018 Havaianas NSW Grommet State Titles, taking out the Under-12 Boys. Kelleher’s deadly backhand repertoire proved to be his advantage over the opposition all event, with the Northern Beaches natural-footer consistently nailing an array of high scores. Kelleher finished the final with an impressive 15.6 two-wave total to get the win over up-and-coming dynamo Jimmi Hill (Boat Harbour). 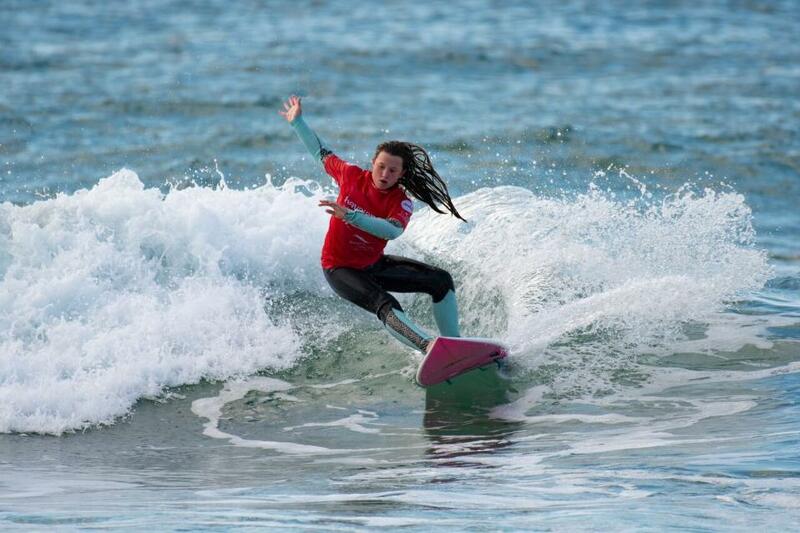 Quincy Symonds (Tweed Heads) capped off her excellent 2018 Havaianas NSW Grommet State Titles campaign, taking out the Under-12 Girls final. Symonds hammered a healthy mix of forehand maneuvers over the duration of the final to post a 13.8 two-wave heat total and get the nod over fellow event standout Shyla Short (Austinmer) who finished in the second position. 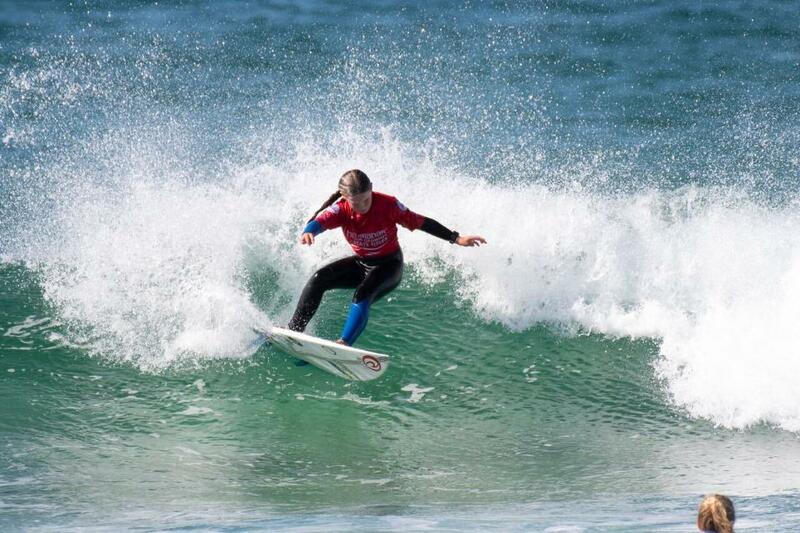 The three-day event took place at Maroubra Beach from the 27th – 29th July 2018. 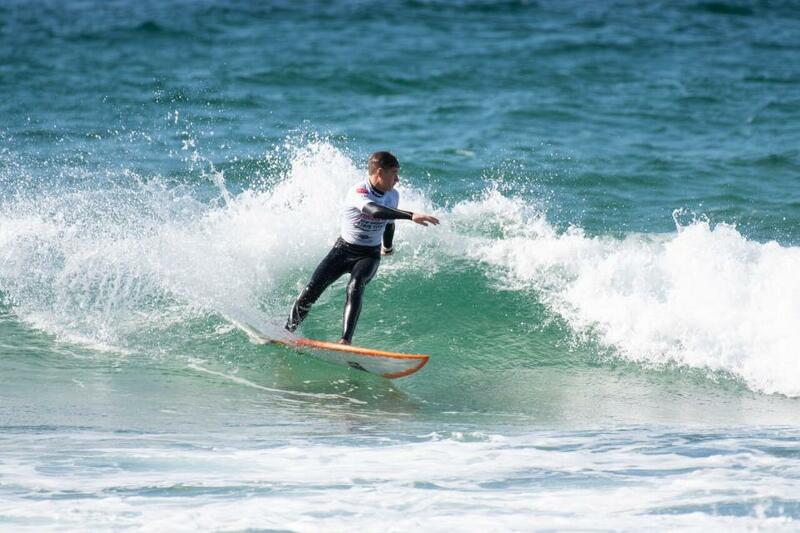 Competitors in the Under-12 and Under-14 divisions were vying for a revered NSW Junior Title, with the Under-14 division given an allocated amount of positions for the Australian Junior Surfing Titles which will take place in South Australian in November/December. 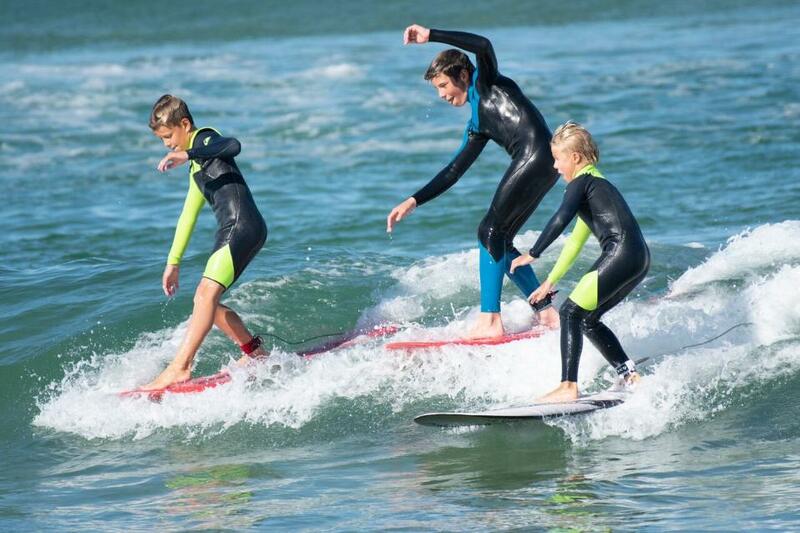 2018 was the fourth year the Havaianas NSW Grommet State Titles and the Woolworths NSW Junior State Titles pres. by Ocean and Earth have been split into two different events, with the amendment designed to cater for the growing demand from younger competitor divisions. 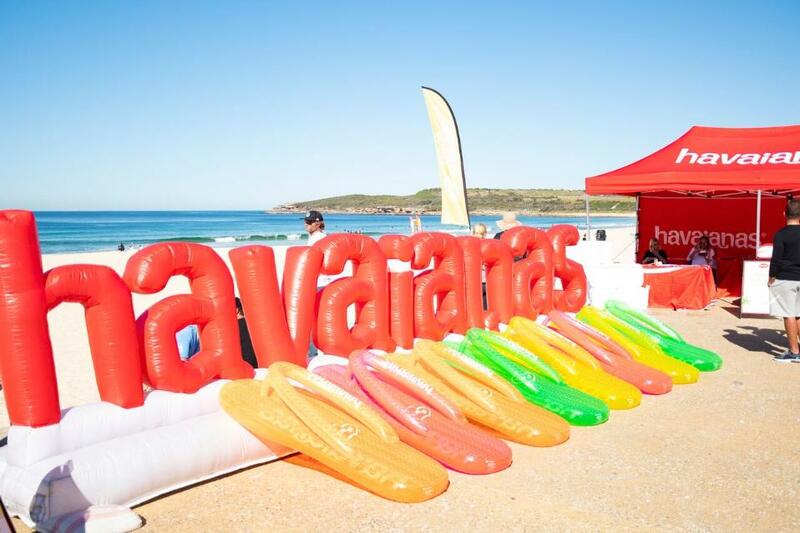 In addition to the surfing, Havaianas also hosted beach games twice daily, a free mechanical surfboard and an Instagram competition, where one lucky person will win a year’s supply of Havaianas.